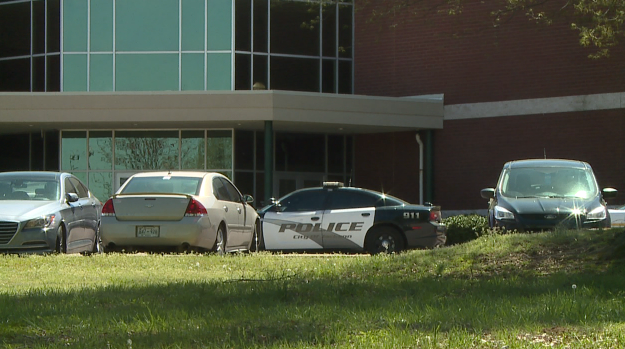 JACKSON, Tenn. — Jackson police and the Madison County Sheriff’s Office responded to an incident Tuesday afternoon at Liberty Technology Magnet High School. Madison County Sheriff’s Office spokesman Tom Mapes said deputies and Jackson police responded to the high school at the request of school officials and school resource officers after a group of students refused to go to class just before 1 p.m. In a statement, the Jackson-Madison County School System says the incident happened during the last class change, and law enforcement was requested to assist with getting students to their classes. The statement says all students reported to their last class of the day, and additional supervision will be present during dismissal to ensure student safety. One student was released to her parents by the Madison County Sheriff’s Office on a disorderly conduct citation, according to Mapes.